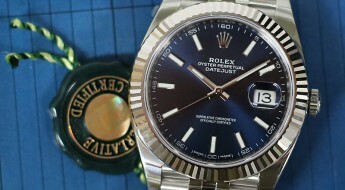 Rolex is taking the momentum of Baselworld 2016 to introduce a new generation of their classic Oyster Perpetual Datejust. 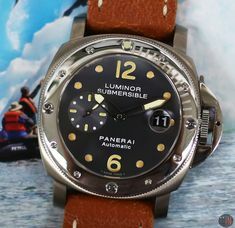 Originally launched in 1945, this classic timepiece was the first self-winding waterproof, chronometer wristwatch to exhibit a date window at the 3 o’clock position. 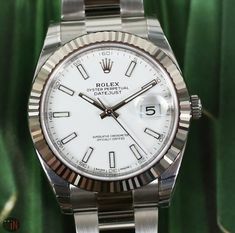 Besides bringing to the forefront all of the innovations Rolex had accomplished up till then and that now are expected standards of this mythical Swiss brand. 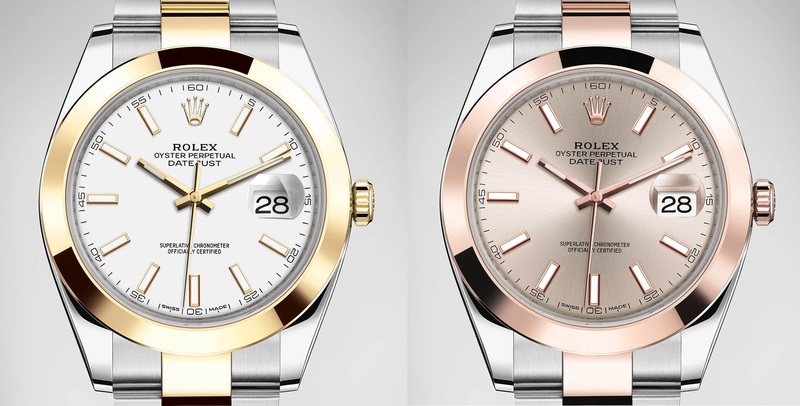 The case has been augmented to 41mm and is available in either: yellow or Everose Rolesor versions, which is a combination of 904L steel with one of those two choices: 18k yellow or Everose gold. 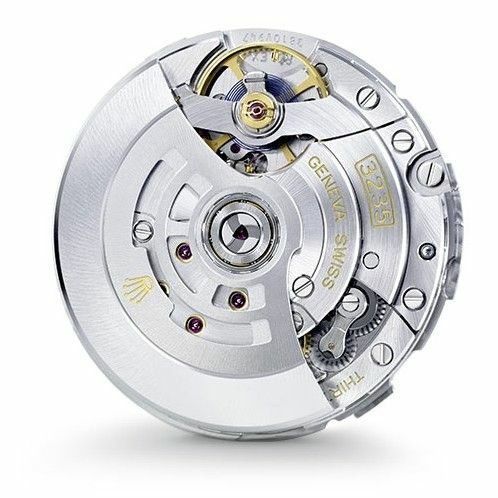 The winding screw-down crown has a twin-lock double waterproofness system and is bidirectional via a perpetual rotor. 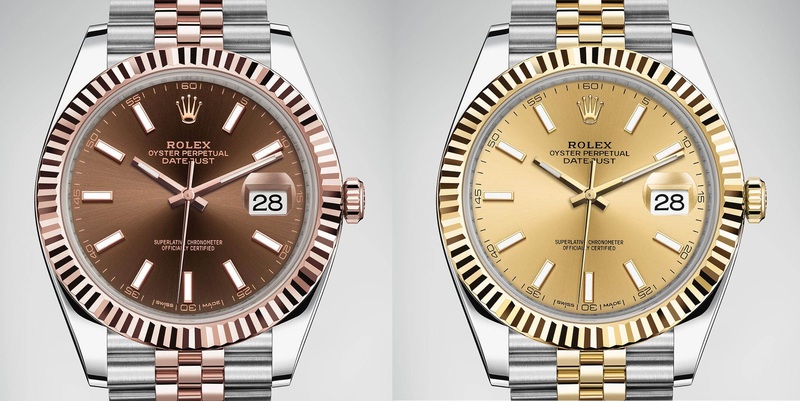 The bezels on these Rolex Datejust’s are smooth, except for the champagne and chocolate dial which are fluted. There is a wide arrange of dials to choose from: champagne, sundust with diamonds, black-set with diamonds, chocolate, white or sundust. 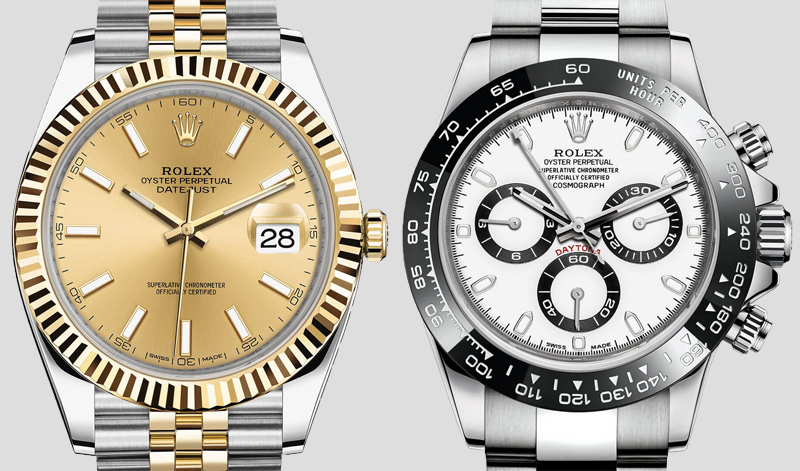 All of them rely on index markers with or without diamonds in 18k gold setting. 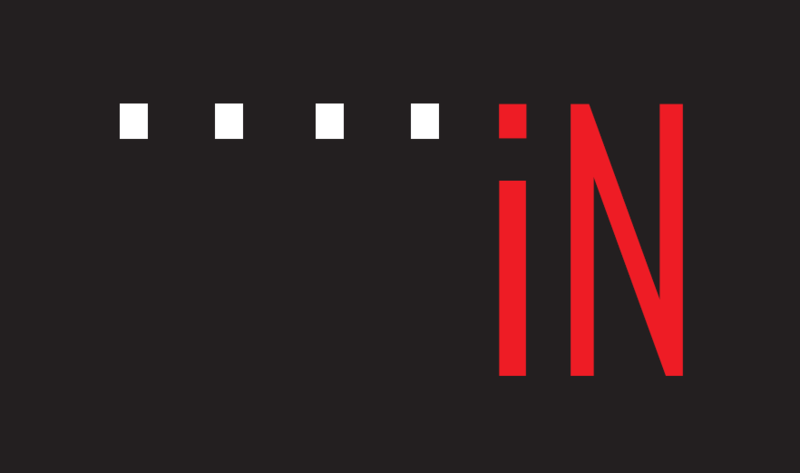 There is a cyclops lens over the date aperture located at the 3 o’clock position. 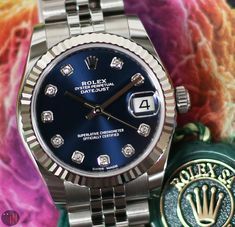 All is covered by a scratch-resistant sapphire crystal, which assists in rendering this Rolex watch water-resistant up to 100 meters (330 feet). This new “Rolex Datejust 41” is powered by the new-generation, self-winding mechanical movement, caliber 3235 with 31 jewels and 28,800 vph. 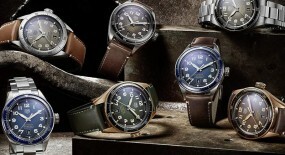 Power reserve can last up to 70 hours. 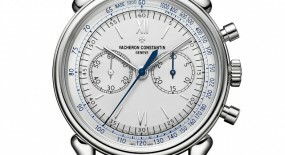 This watch bears the Superlative Chronometer certification, which is a conjunction of the COSC certification plus the Rolex certification after casing, to ensure performance of -2/+2 seconds per day. 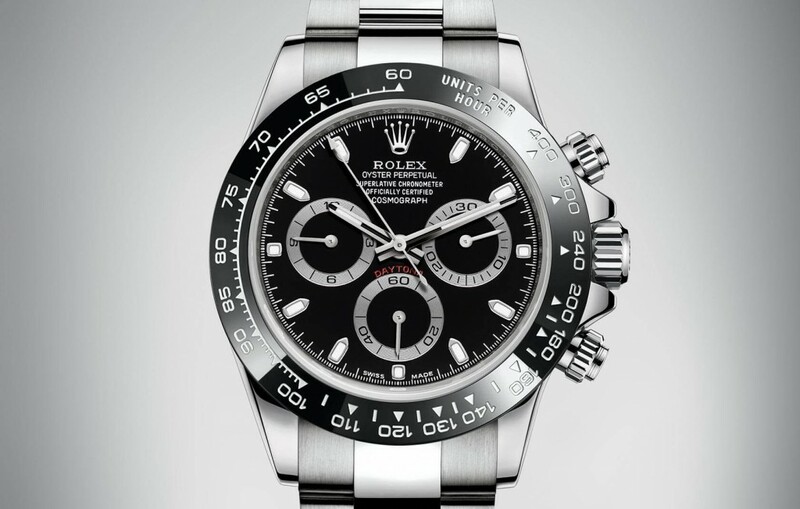 This latest Rolex technology is protected by 14 patents. 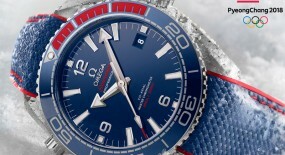 Mounted to the timepiece is the option of an Oyster or Jubilee bracelet. Both bracelets combine 904L steel with 18k gold, which avail with the new concealed attachment beneath the bezel, to allow aesthetical continuity between the bracelet and case. 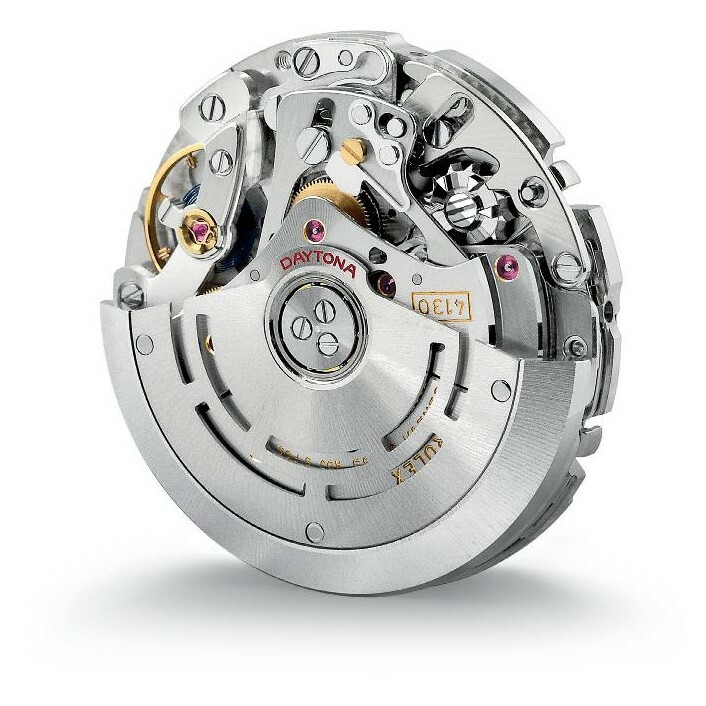 Both coming equipped with a folding Oysterclasp and featuring the creative Rolex-patented Easylink rapid extension system, which allows to increase the bracelet length by approximately 5mm, if needed. 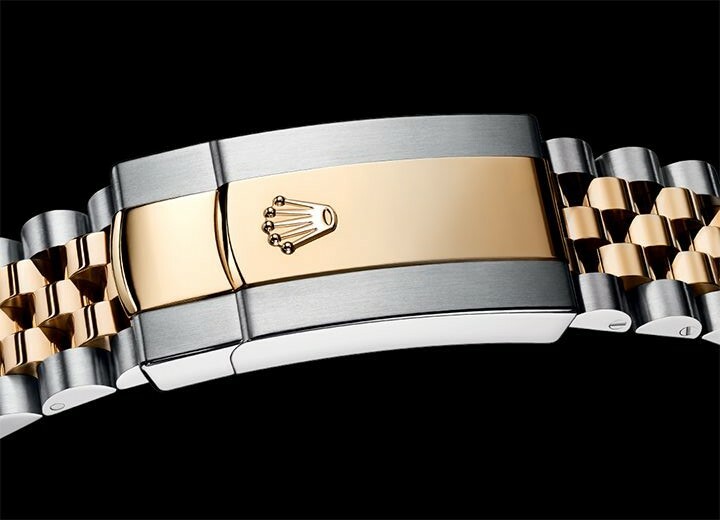 More specifically the “Oyster bracelet” includes flat three-piece links, while the “Jubilee bracelet” includes five-piece links. Another Rolex release for Baselworld is the new “Cosmograph Daytona” which has opted for a steel case with a black ceramic bezel. 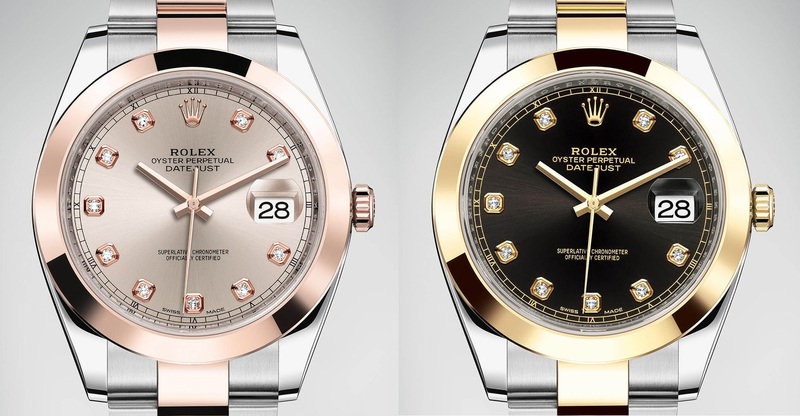 It’s an edition that manages to revive nostalgia for 1965 when this model line first appeared in the Rolex collection, while giving it a much awaited modern and a scratch/corrosion-resistant touch. 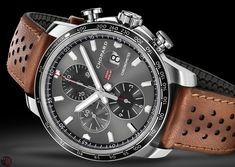 The 40mm case is made of 904L stainless steel, but now features a black monobloc Cerachrom in ceramic, with a tachymetric scale engraved on it. The font on the bezel is usually only seen on the precious metal versions, but is now available on stainless steel, for the first time. 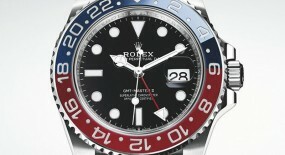 The bezel is a single piece and features a thin layer of platinum within the numerals and graduation via a PVD process. 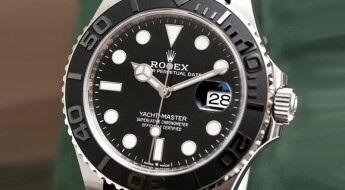 As for the dial, it’s available in either a black or white lacquered version. 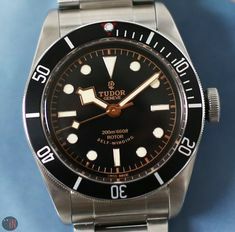 But not much has changed, except for a small nuance on the sub-dials of the white dial, which now has applied black color with white markings, for enhanced legibility. 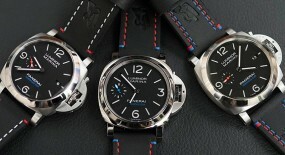 Then we have the iconic three sub-dials: a 30-minute counter at the 3 o’clock position; a sub-seconds at the 6 o’clock position and a 12-hour counter at the 9 o’clock position. 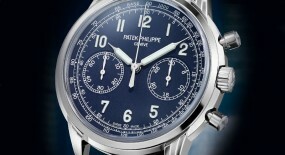 There are two other versions of this watch available made from precious metals. 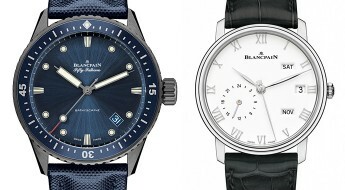 A 40mm yellow gold with a green dial and a 40mm white gold with a blue dial. 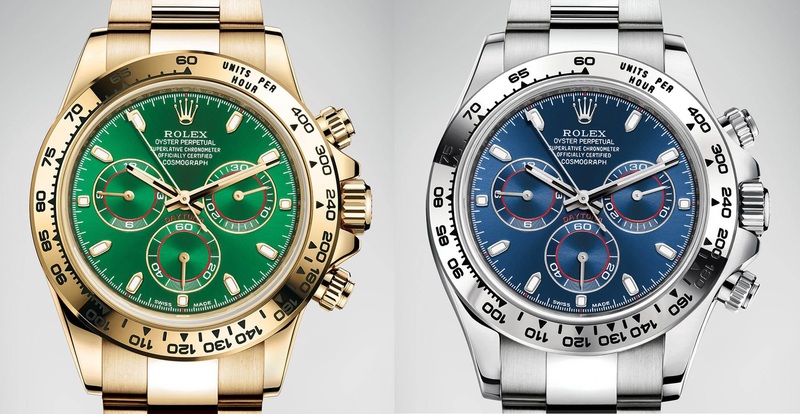 Both feature the “Daytona” logo in red, just like the steel versions. 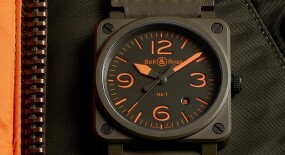 But, these also contain red highlights in the inner circles of the sub-dials and near each index marker. 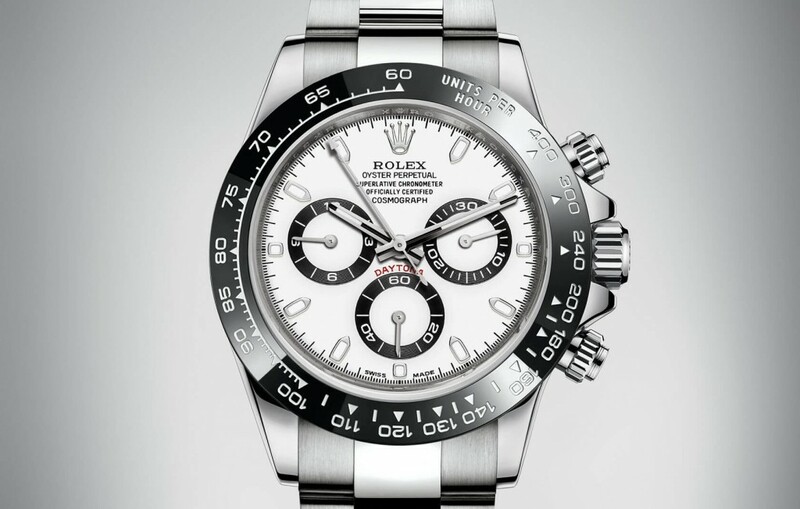 This “Rolex Oyster Perpetual Cosmograph Daytona” (Ref#: 116500LN) is powered by a self-winding mechanical chronograph movement, caliber 4130, with 33 jewels and 28,800 bph. 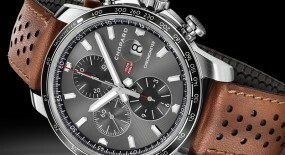 Power reserve on this timepiece can last up to 72 hours. Mounted to this watch is a 904L stainless steel bracelet, with polished center links, a Oysterlock folding safety clasp and the Easylink 5mm comfort extension link. 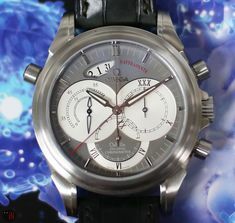 This timepiece is also COSC and Superlative Chronometer certified, ensuring a performance of -2/+2 seconds per day.